THE SEASON HAS JUST STARTED... WEATHER PERMITTING, WE WILL BE OPEN UNTIL APRIL. WE ARE OPEN MOST SUNDAYS FROM 9AM, UNTIL PICKED OUT. WE STRONGLY ADVISE TO GET IN AS EARLY AS POSSIBLE TO AVOID DISSAPOINTMENT. WE WILL KEEP OUR FACEBOOK PAGE UPDATED AS THE DAY PROGRESSES. WE ATTEMPT TO ANSWER ALL CALLS BUT PLEASE NOTE THAT IT IS AN EXTREMELY BUSY PERIOD AND IT IS NOT ALWAYS POSSIBLE TO ANSWER THE PHONE. 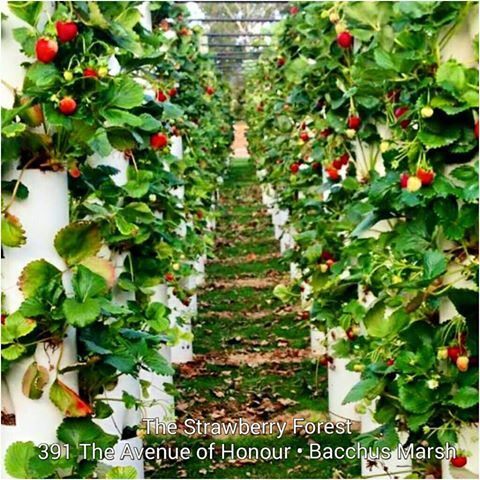 AS THE STRAWBERRY PLANTS PRODUCE MORE FRUIT INTO THE SEASON, WE WILL BE OPEN 6 DAYS A WEEK. PLEASE NOTE, AS SOON AS THE BERRIES ARE CLOSE TO PICKING OUT, WE WILL CLOSE THE GATES. THIS IS TO ENSURE THERE IS NO DAMAGE TO PLANTS AND THAT THERE ARE STRAWBERRIES AVAILABLE FOR THE NEXT PICKING SESSION. Vertical Pick Your Own Strawberries!! Easy on the ol' back, pram and wheelchair accessible, synthetic chemical free and best of all... they are amazingly sweet and juicy! We recommend getting in as early as possible, as we can be picked out early. We keep our facebook page updated throughout the course of the day to let you know when we are closing! Once the warmer weather arrives, generally the start of December and there is an abundance of fresh berries for you to pick, we will be open 6 days, subject to strawberry availability. It's innovative and sustainable farming at it's finest. 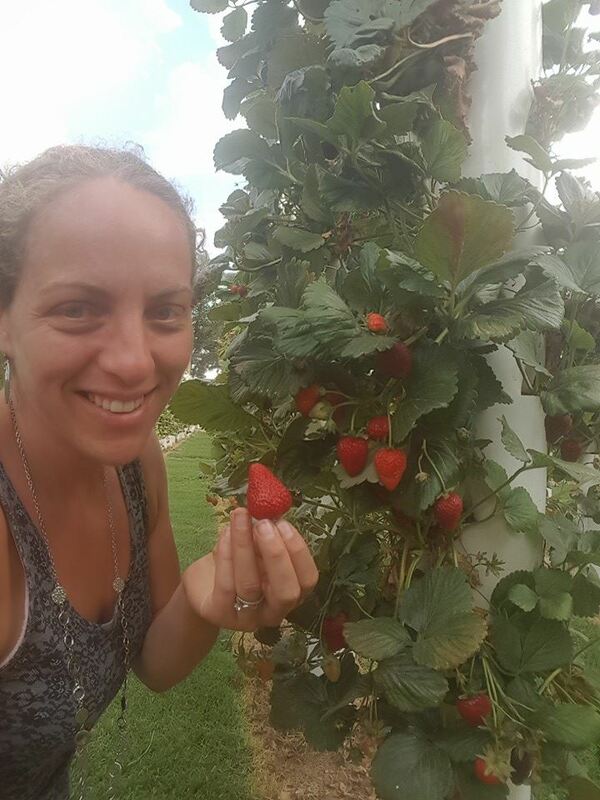 Loved and accessible to all, we want everyone to be able to enjoy the delights of picking your own berries! • We are synthetic chemical free, using plant based products only as required. 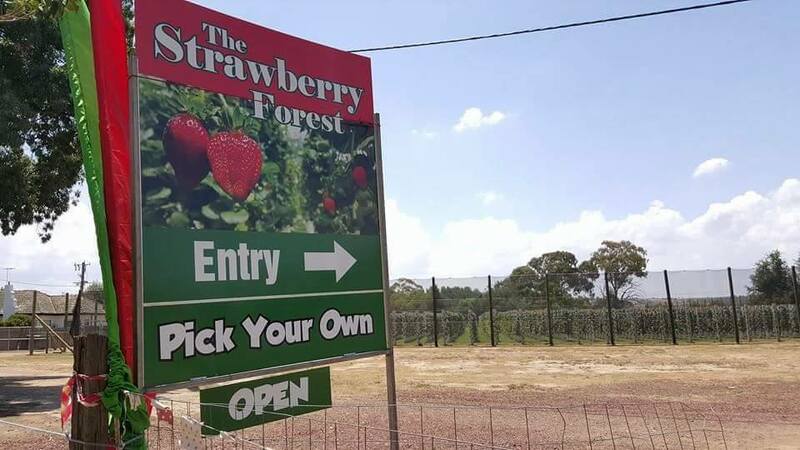 MELBOURNE: Take the first Bacchus Marsh exit, drive approx 2kms FROM THE START of the Avenue of Honour and we are on the RIGHT hand side... just next to The Fruits of Life produce stall. GEELONG: Turn left at the intersection of Woolpack Rd and The Avenue, we are on the right. BALLARAT: Take the first Bacchus Marsh exit, turn right and drive through town. The Avenue is the extension of the Main St. We are on the left. 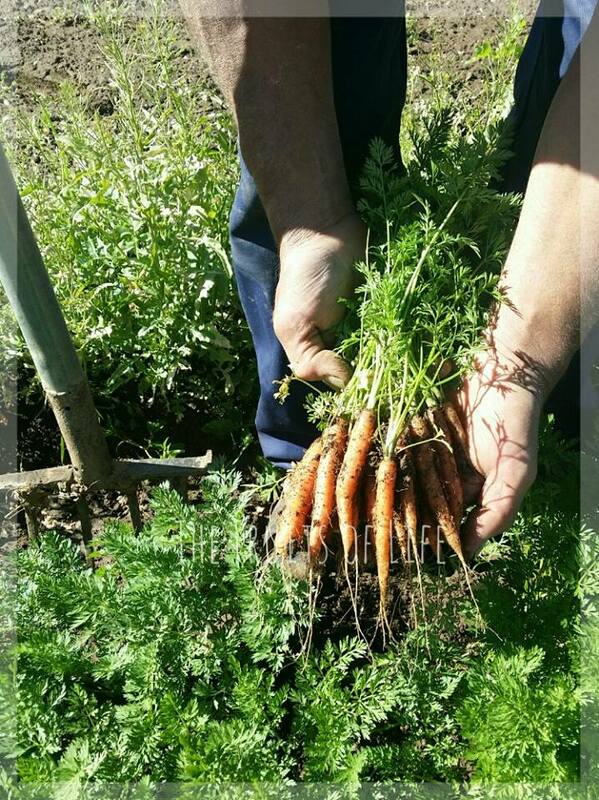 Our Farm is located in Bacchus Marsh, on the fertile banks of the Lerderderg River. Come and pay us a visit, just make sure you bring your gumboots! Ask for Sam, he’d be happy to take you out to the farm to see how we grow our farm fresh produce. We've got over 80 years of horticultural growing experience, and we think the results speak for themselves - high quality, crispy, fresh produce, with individual character and multi-dimensional flavour. Absolutely delicious! We harvest direct from Our Farm every day, so we're always delivering farm fresh and tasty produce. By growing the produce ourselves, we think we can give a little extra. From planting through to harvest, we invest our own hard work and expertise into tending and cultivating our crops. 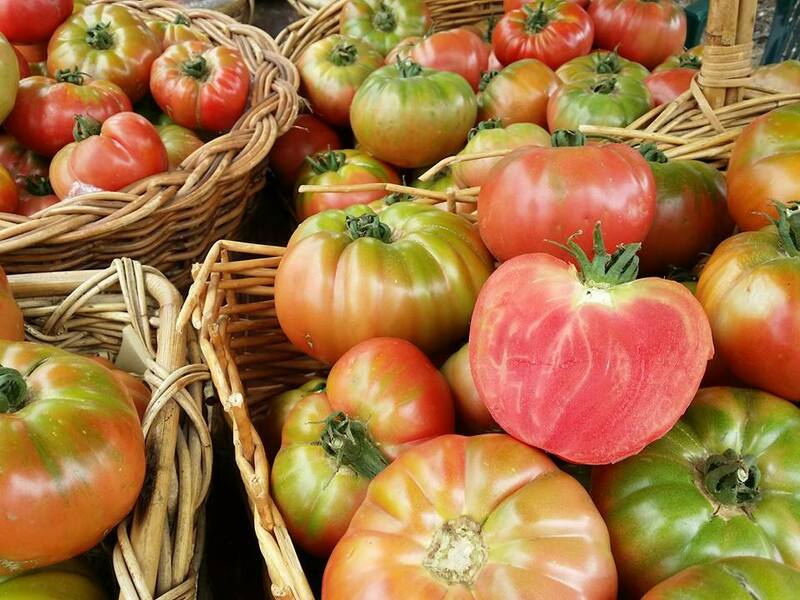 Our Grandpa’s tomatoes are great when used in sandwiches, or used as a base for a pasta sauce. Sprinkle with a little salt to extract full flavour – they are absolutely delicious! We also have our very own range of relish, chutney, pasta and tomato sauces (and more!) made from produce harvested from our farm!! The range is available both at the shop or for you to order online! !